A landing page designed to get the users details so they can get cheaper energy bills in the UK. 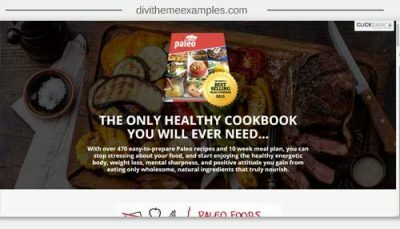 Do you have a great example of Divi in use on a sales or landing page? 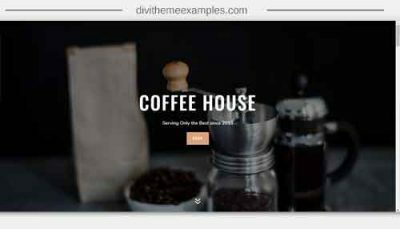 Submit to Divi Theme Examples and see it in the showcase.